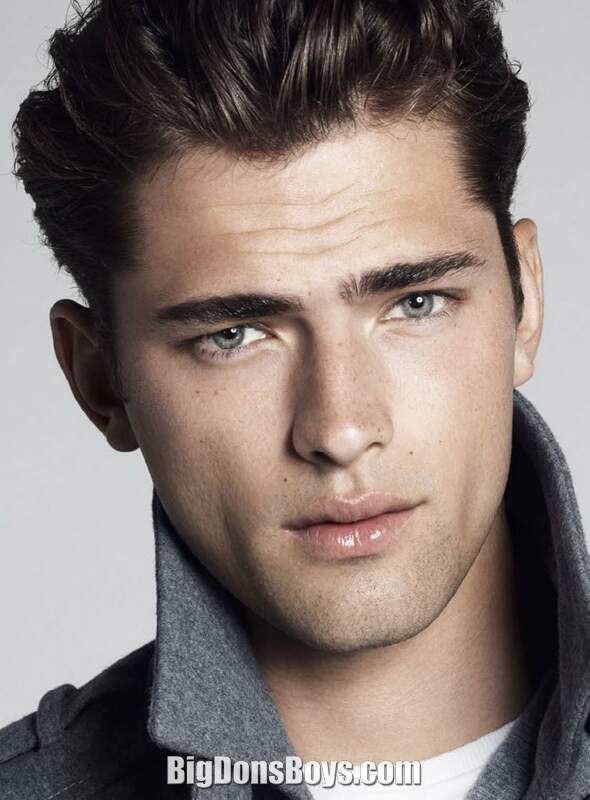 6'1" (1.85m) Sean Richard O'Pry (born 1989) is an American male model from Kennesaw, Georgia and he is almost too short for me to consider having him here. That's why his profile has the "stop short" warning below. 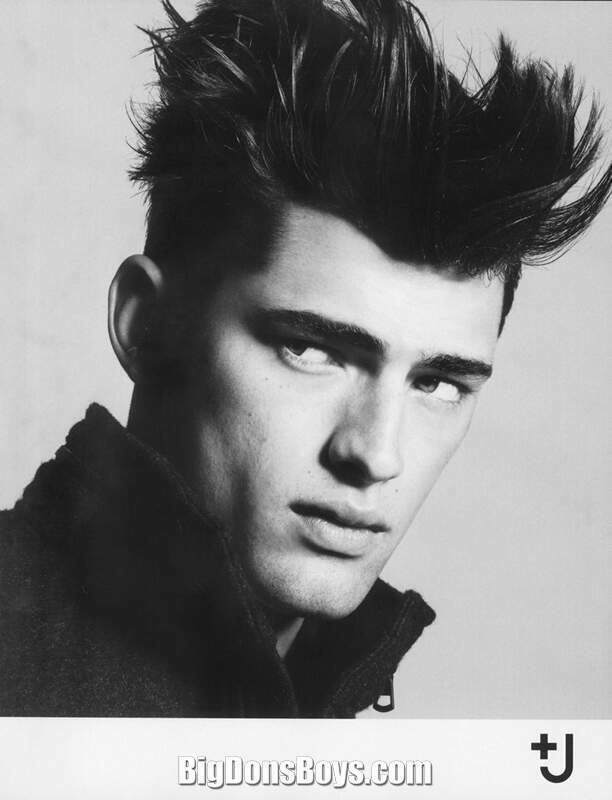 In 2006, 17-year-old O'Pry was scouted from his prom photos on MySpace by Nolé Marin. Since then, O'Pry has been featured in numerous advertising campaigns and editorials for Calvin Klein, Giorgio Armani, Versace, Dolce & Gabbana, Ralph Lauren, Gianfranco Ferré, H&M, Massimo Dutti, Zara (retailer), Armani Jeans, Marc Jacobs, Emporio Armani, Lacoste, DSquared², American Eagle, Bottega Veneta, DKNY, Fendi, GQ, Dazed & Confused, V, Details, Barneys, Uniqlo, Bloomingdale's, Belstaff, D2, Arena, Diesel, Gap, JOOP! 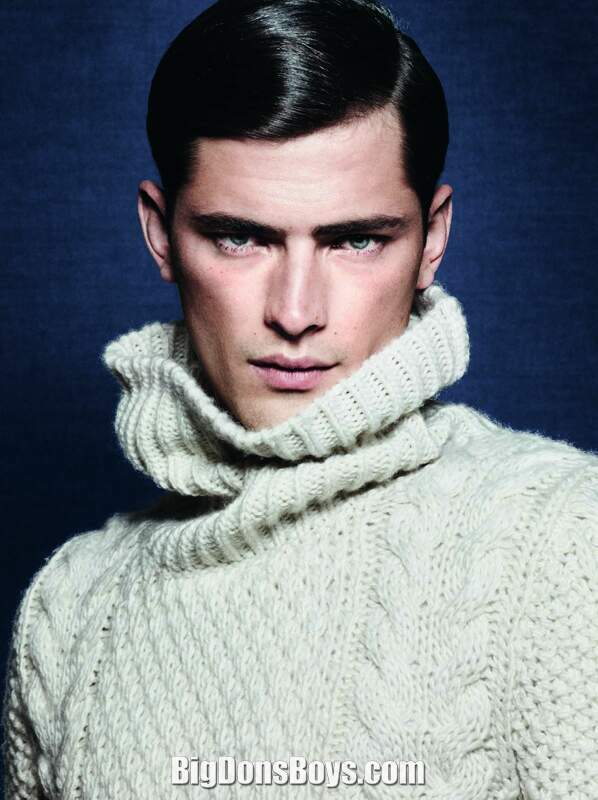 and Numéro Homme. His runway credentials include opening Versace, Yves Saint Laurent, Givenchy and Salvatore Ferragamo, closing Moschino, Trussardi and Zegna, and both for Balmain. 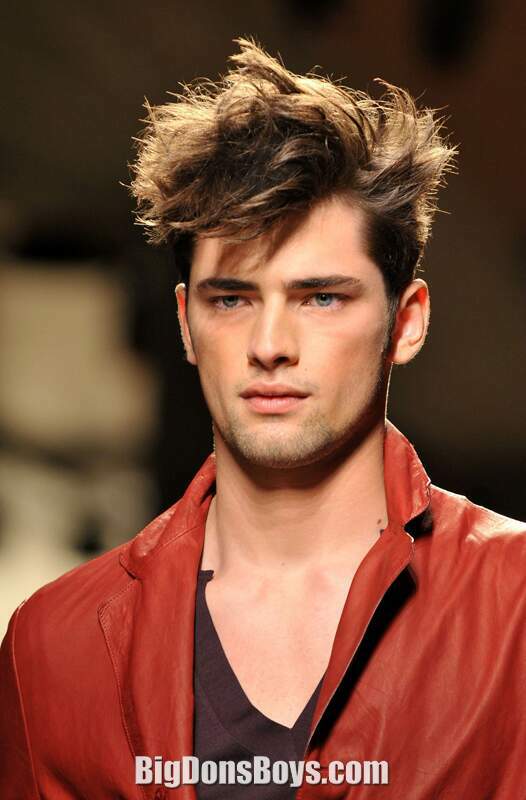 Other designers he has walked for include Roberto Cavalli, Louis Vuitton, Chanel, Michael Kors, and Hermès. In November 2011, O'Pry was selected as the star of Viktor & Rolf's Spicebomb fragrance campaign. O'Pry appeared in Madonna's music video "Girl Gone Wild". 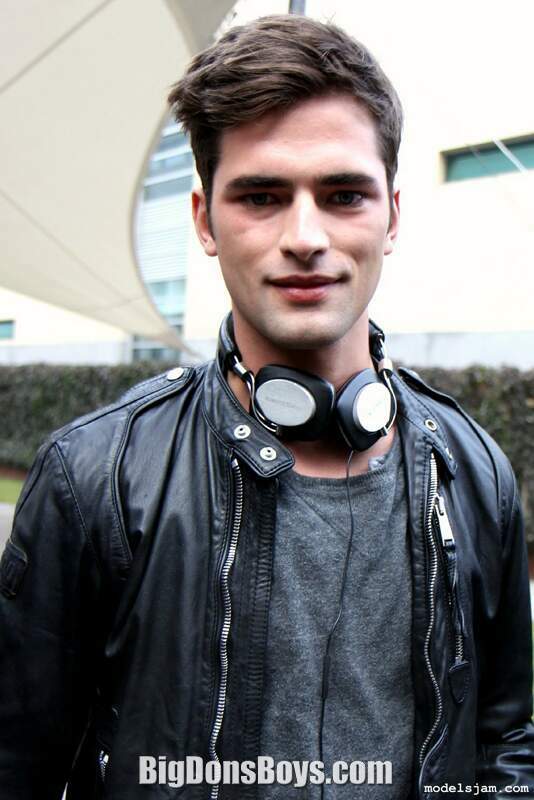 He also appeared in Taylor Swift's music video for her song Blank Space, as her love interest. You can check it out below. 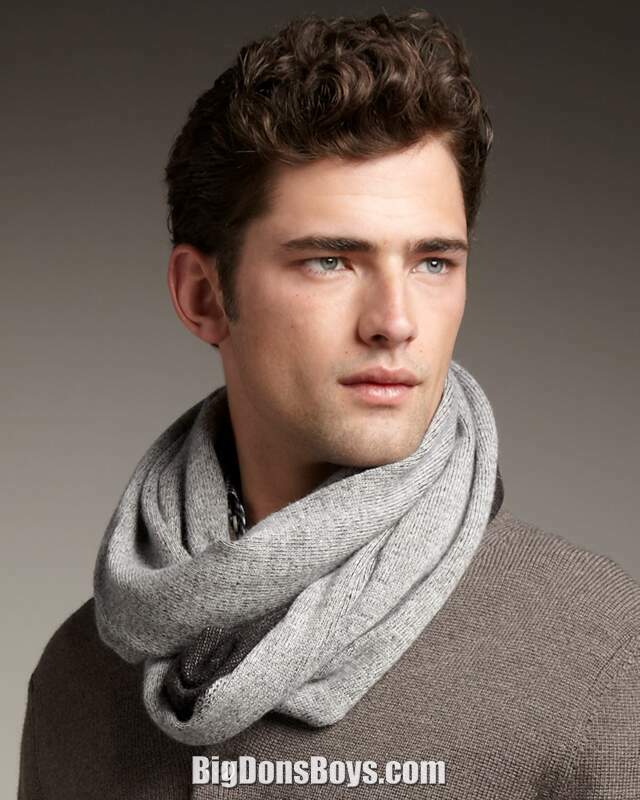 In 2008, O'Pry was named the world's eighth most successful male model by Forbes magazine. Only one year later, he had moved up to the #1 position on their list. 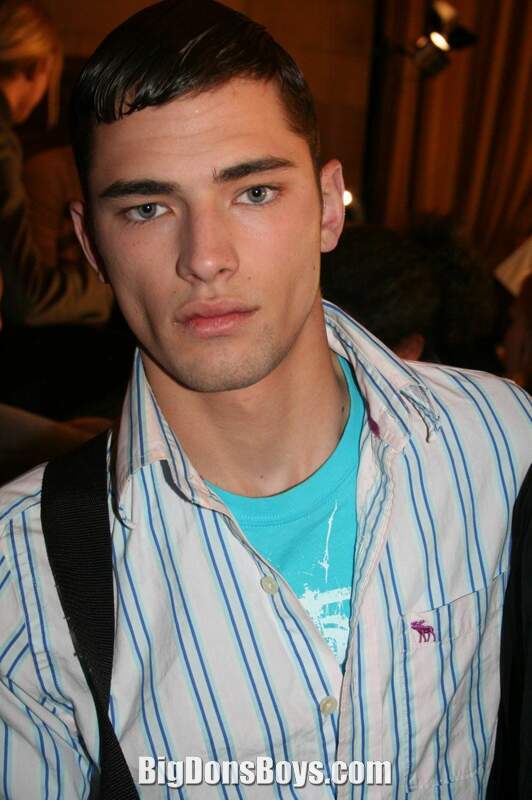 As of September 2013, Models.com named O'Pry as the most successful male model in the world on their 'Top 50' list. As of 2014, he had held that position for two years. 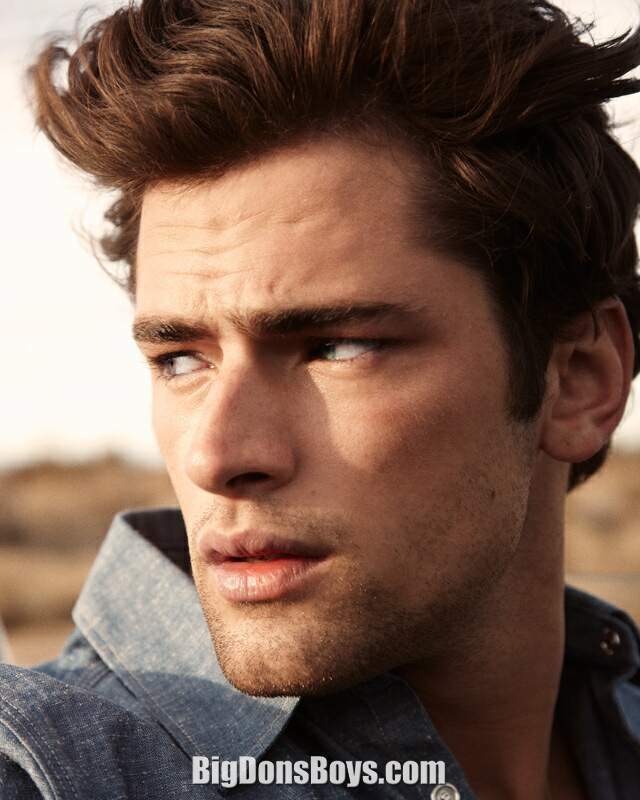 In 2015, O'Pry was included on Models.com's new 'Supers Men', 'Sexiest Men', and the 'Money Guys' lists. That same year, Vogue, ranked him fifth on the 'Top 10 Male Models of All Time' behind Tyson Beckford, David Gandy, Brad Kroenig and Jon Kortajarena. 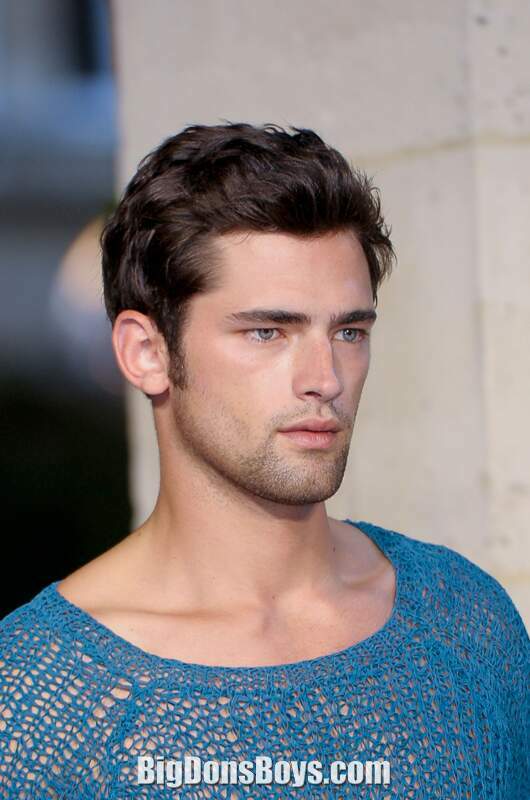 Rounding out the list were Marcus Schenkenberg, Mathias Lauridsen, Mark Vanderloo, Noah Mills, and Evandro Soldati. O'Pry is half Irish and half Native American heritage. He has an older brother and a younger sister. He attended North Cobb High School. He played track and field, basketball, baseball, and football in high school. This song's music video was directed by Joseph Kahn and was shot over three days. As of August 2015, the video is one of eight music videos with over 1 billion views on YouTube. With over 1.12 billion views, it is the third most viewed YouTube video of all time and has the most views for a female artist. On July 3, 2015, it became the third and fastest music video to reach 1 billion views on VEVO. In July 2015, "Blank Space" was nominated for two VMAs at the 2015 MTV Video Music Awards, Best Pop Video and Best Female Video; the video won both its nominations during the ceremony on August 30, 2015. On July 25, 2015, the video became the most viewed music video by a female artist, surpassing the record previously held by 'Dark Horse' by Katy Perry. 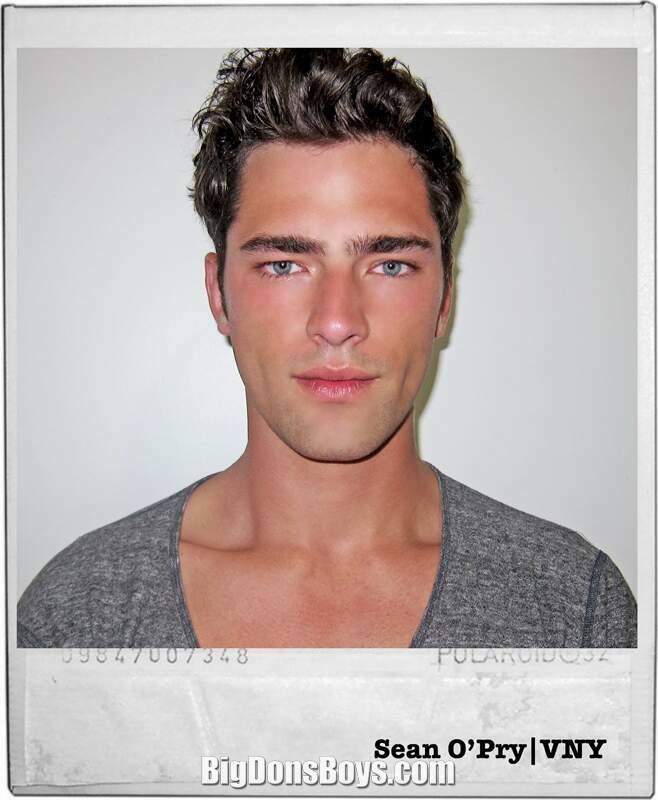 Entertainment Tonight visits male model Sean O'Pry for a day in New York City in 2014.